One pound of grass-finished, dry-aged ground beef sourced straight from Pacific Northwest and northern California farms. 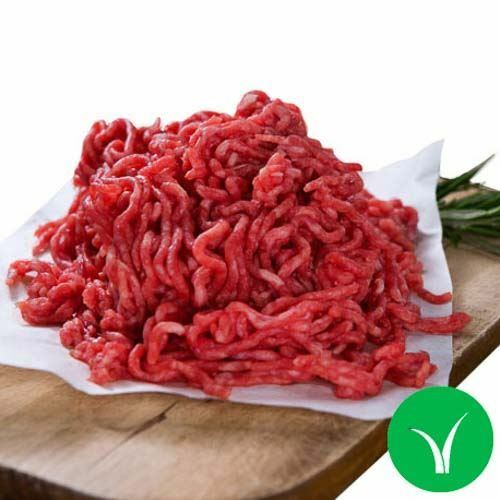 One pound of grass-finished, dry-aged ground beef sourced straight from Pacific Northwest and northern California farms. Ground beef is versatile, quick to cook, and makes for some wonderful meals: hamburgers, tacos, meatballs, and lasagna (just to name a few). This ground beef from Crowd Cow is unlike anything you will find in stores. It is made from dry-aged beef and has a remarkable depth of flavor. With this grass-finished beef, you’re in for strong beefy flavors with earthy, nutty undertones. Crowd Cow works with only the best independent Pacific Northwest farms run by families who have dedicated their lives to raising high-quality meat you can trust. Raised entirely on grass, with no unnecessary antibiotics, growth hormones, feedlots or grass-pellets. Grass-fed, grass-finished beef is known to contain higher levels of omega-3 fatty acids which promote positive cardiovascular health. This is the BEST ground beef I have ever tasted. Try it! You won’t be sorry!! I haven’t tasted beef like this in years! It’s just as good (or a bit better, ooh the guilt!) than Montana grass fed beef. It’s lean and dry aged and that makes all the difference. I have been getting our beef through a butcher for years. I decided to try this. I was quite impressed! Very good flavor! I definitely recommend. 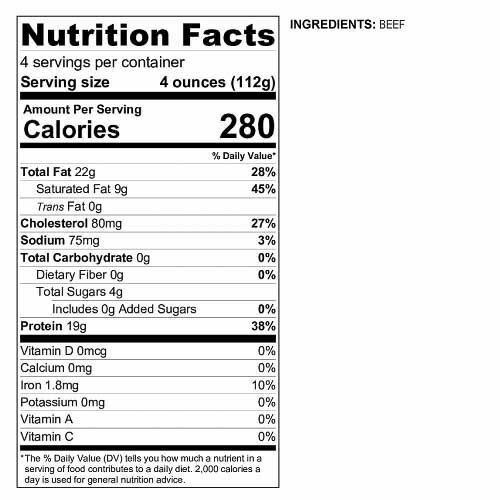 This beef is good for healthy diets and tastes great! Buy it today!